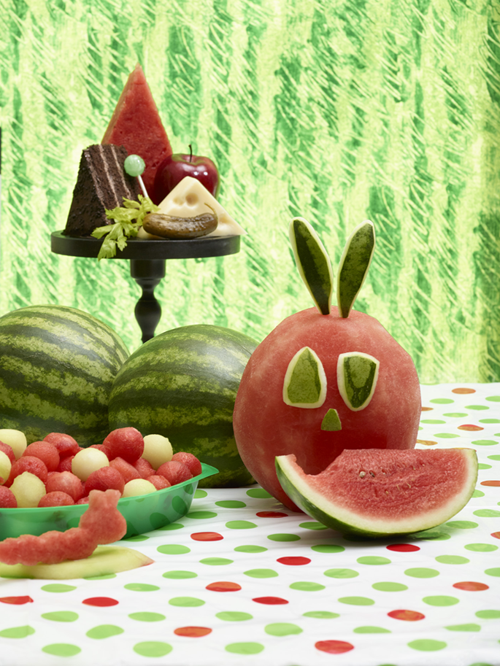 Are you a Watermelon fan? 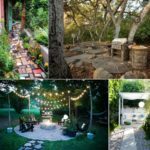 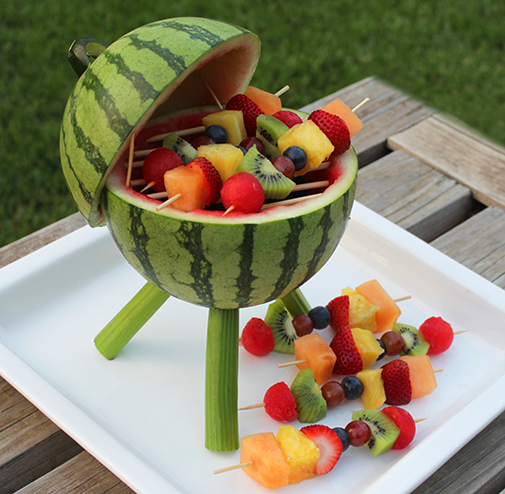 It is one of the many things that we look forward to in the summertime. 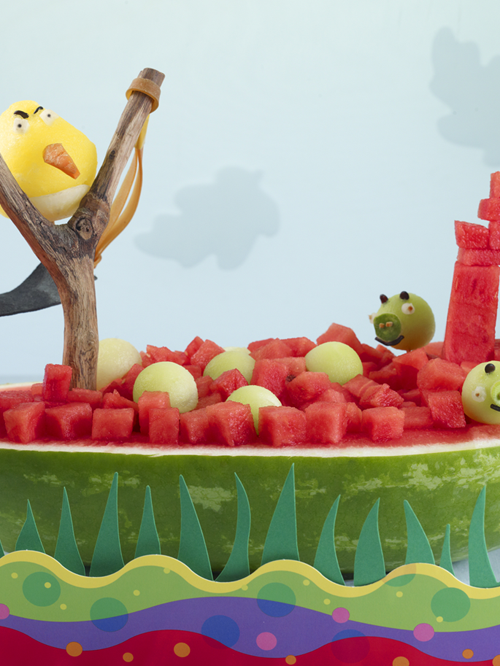 Melon season is now in full swing! 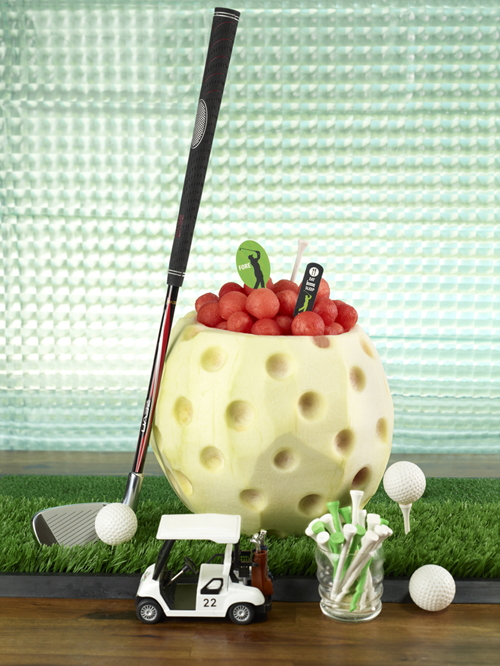 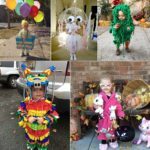 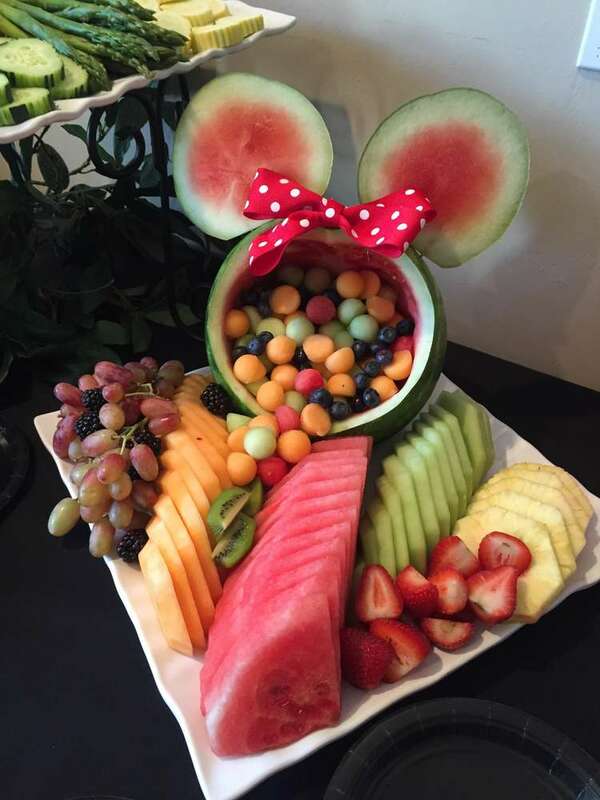 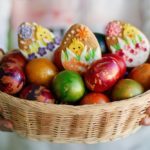 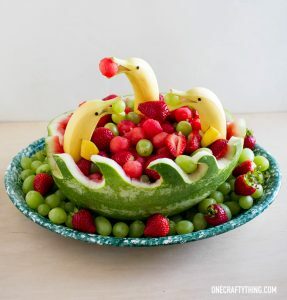 Why not make the most of it by having a little fun with the fruit? 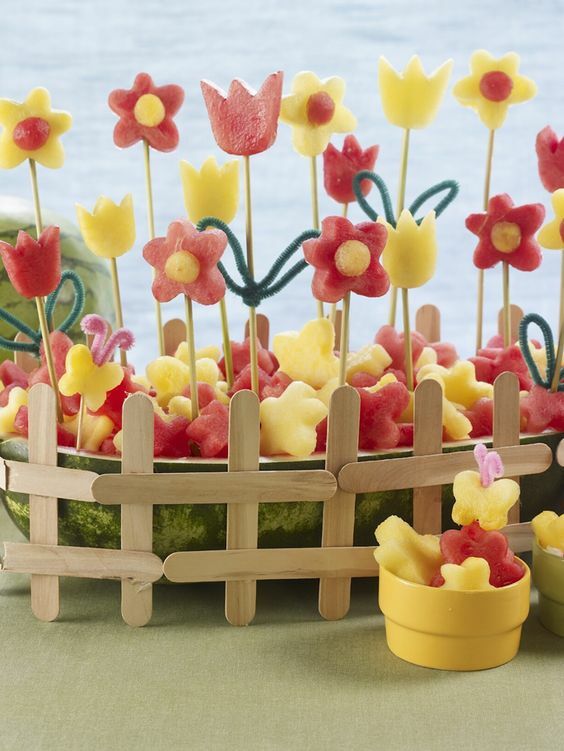 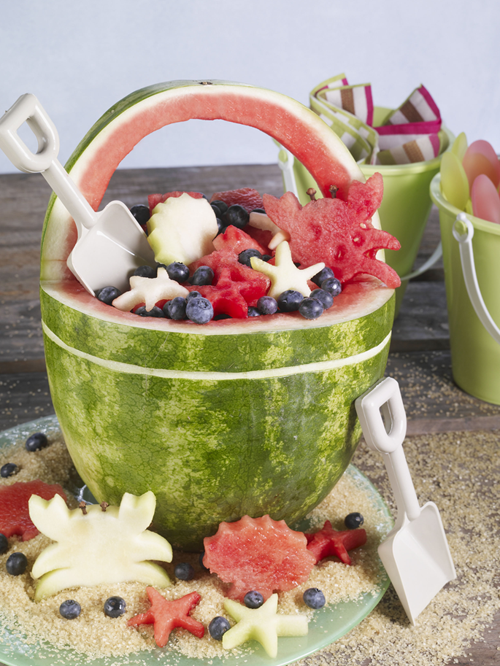 Try these Carved Watermelon Ideas for your next summer party or BBQ. 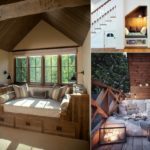 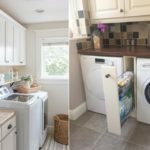 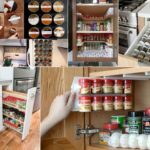 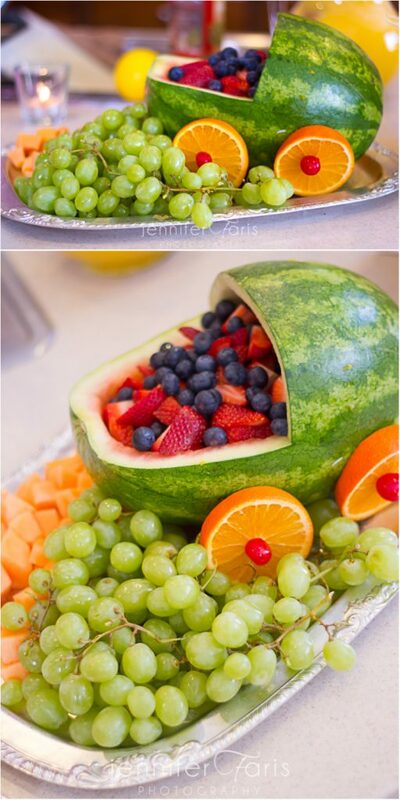 Click on the link below the photos to be taken to the original tutorials. 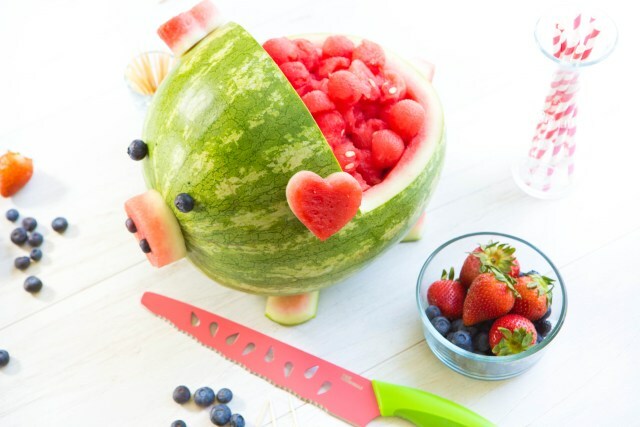 Keep an eye for our next week’s post: Watermelon Recipes for summer! 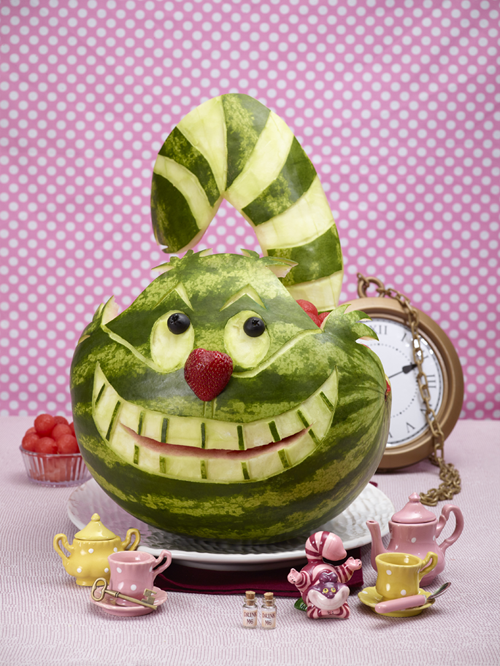 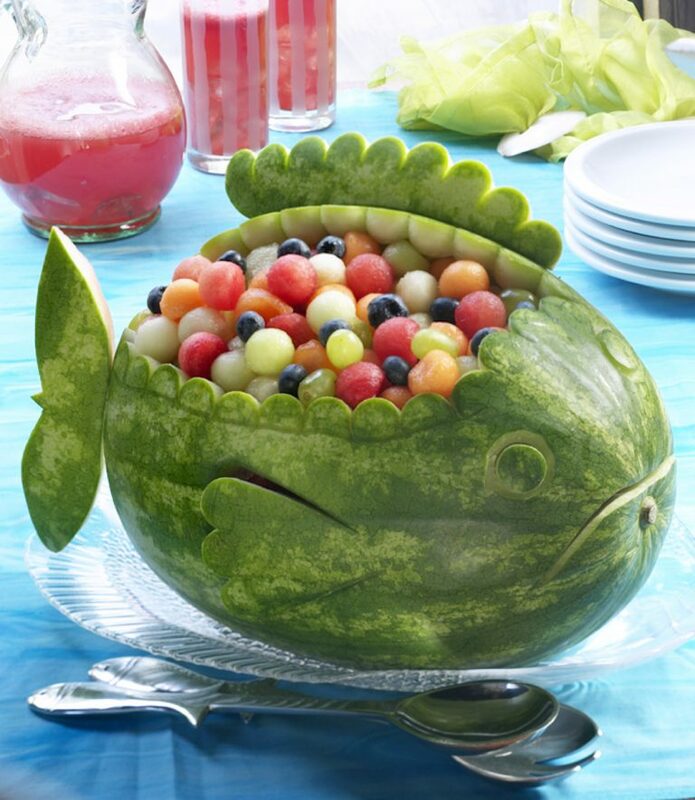 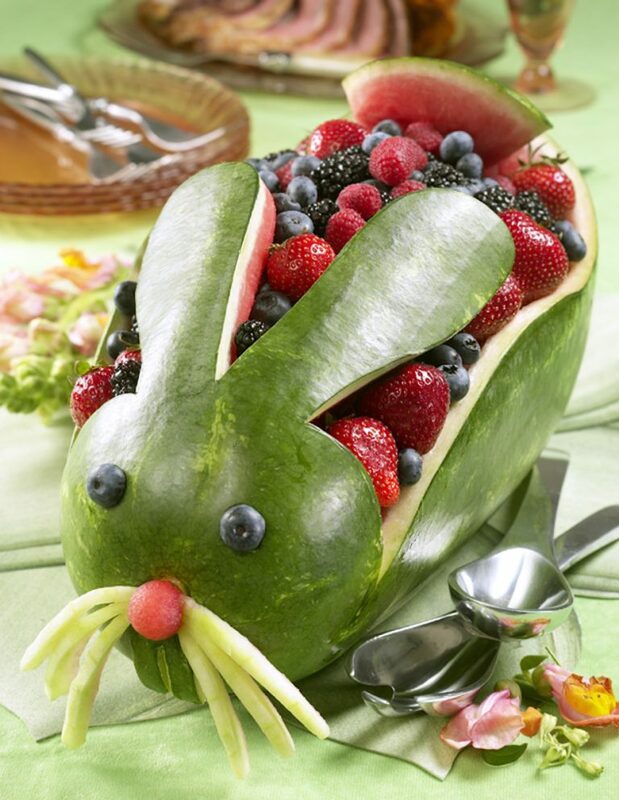 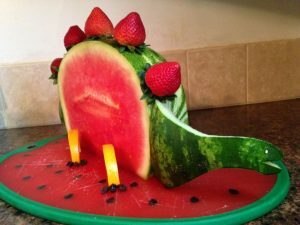 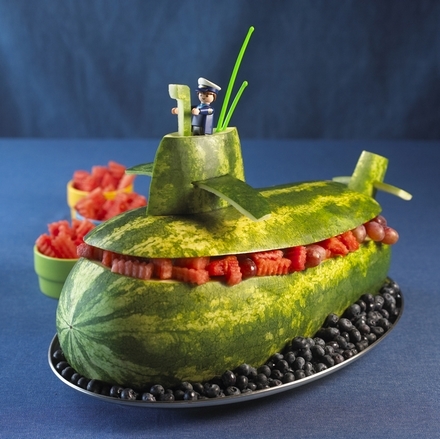 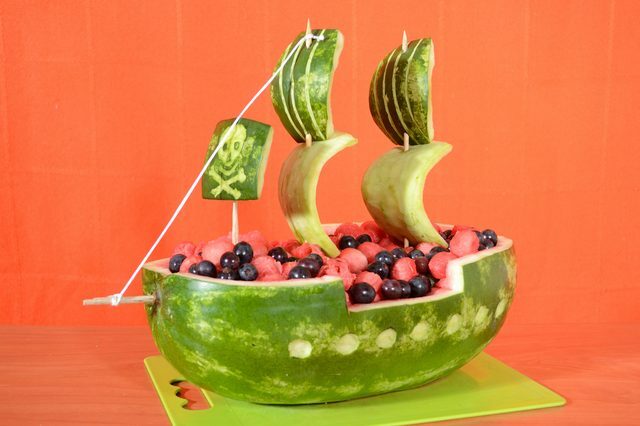 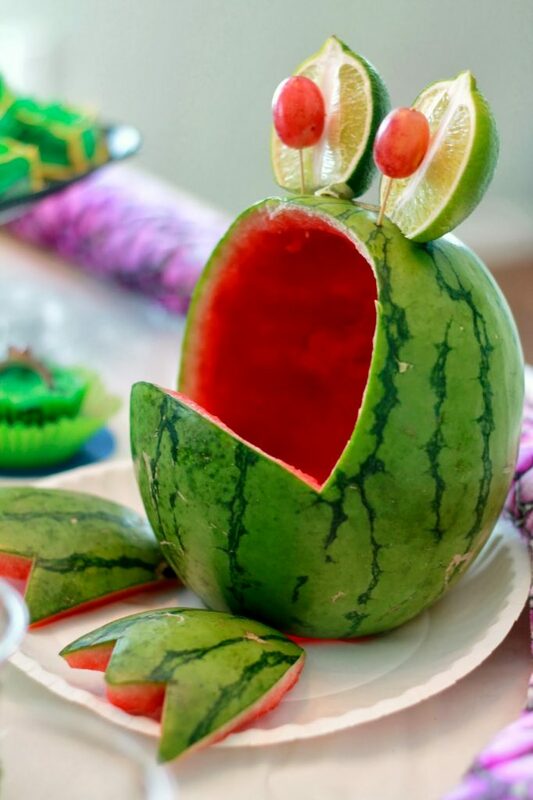 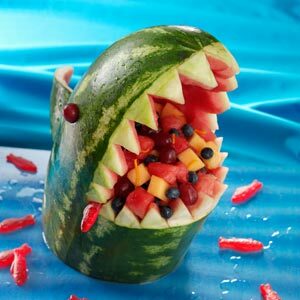 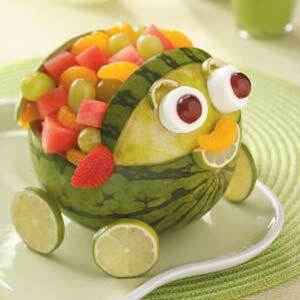 Have Fun with Watermelon carving!